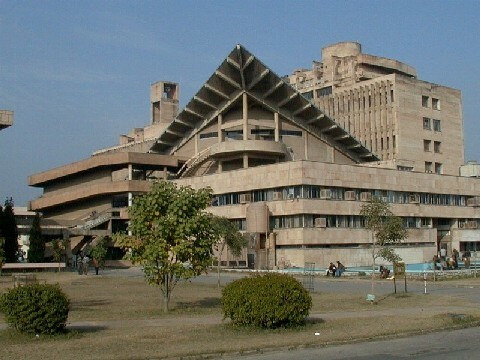 The Indian Institute of Technology Delhi, also known as IIT Delhi is one of the premier educational institutes of the country which is being established by the HDM Ministry, Government of India. 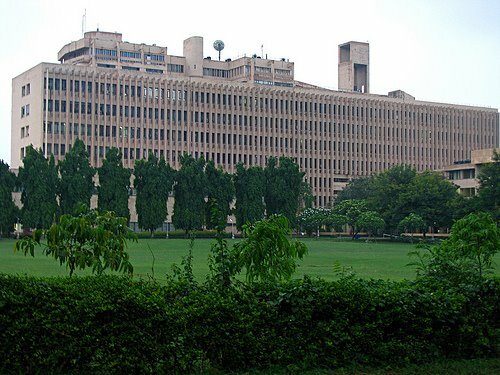 The institute was established with a goal to contribute in the country’s excellence in the field of scientific research and technical education. The institute is one of the sources of pride for the country and has been a contributor in the field of science and technology. 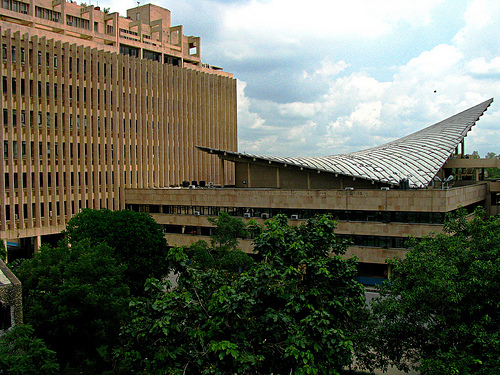 IIT Delhi is one of the prime educational institutions of the country located at the national capital. 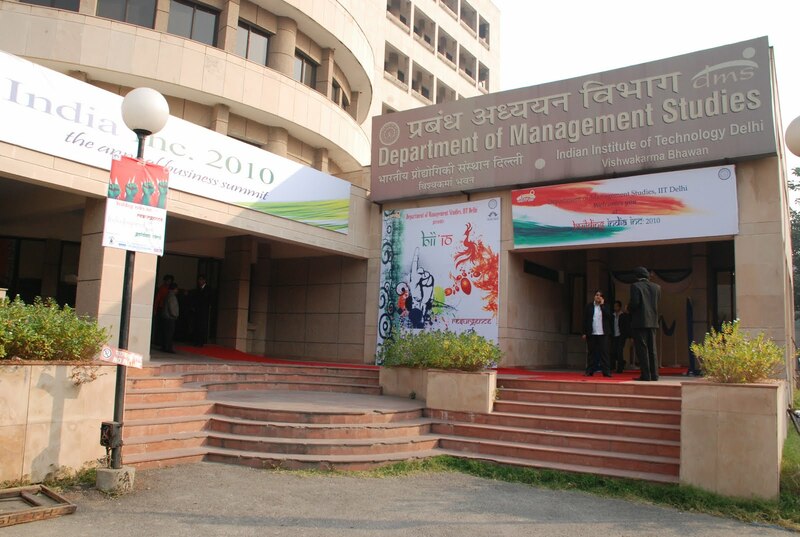 The institute offers UG and PG courses in the field of Engineering and Management. The admissions into the college takes place on the ground of JEE ranks scored by the aspirants. The campus placements in the institute are a benchmark in itself inviting many top brands to the campus and recruiting more than 90% every year. 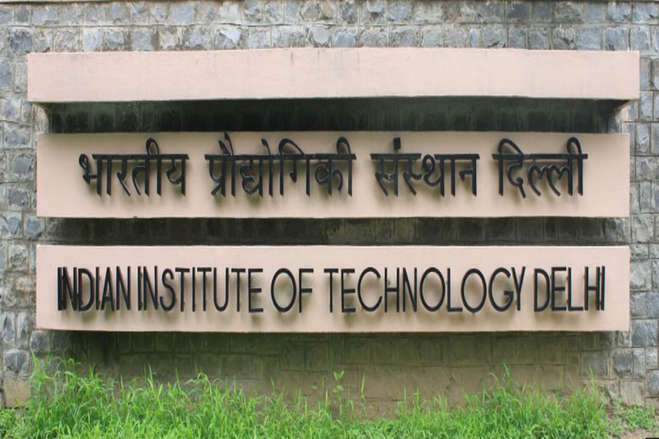 The entrance examination to get seats in IIT Delhi is based on the ranks of JEE Advanced. Before appearing for the IIT JEE, students are required to confirm their class 12th board marks with the concerned board and authorities.